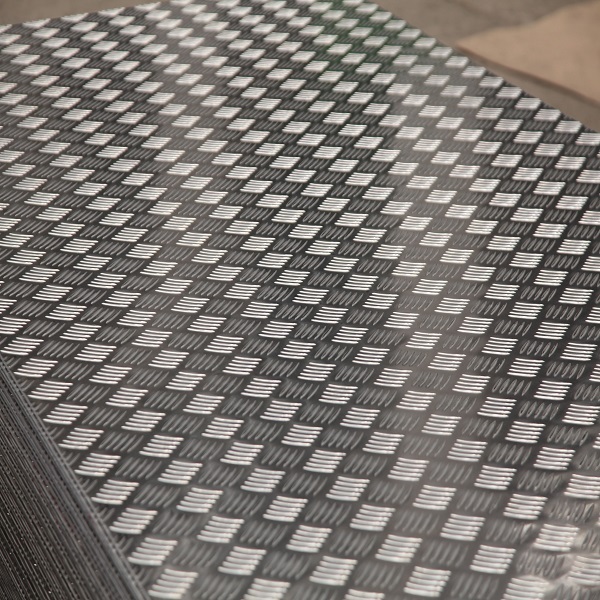 Aluminium Diamond Plate Stock Strength, skid resistance, and durability are the primary selling points of this product. 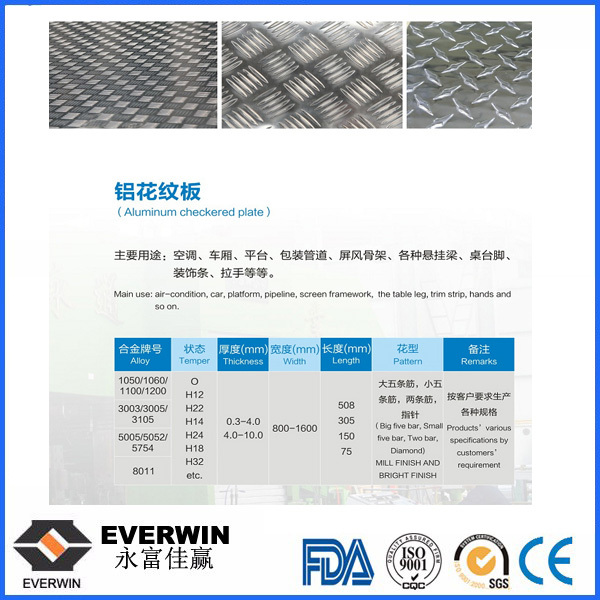 Although its mill finish is not as flashy as 3003 grade, 6061 Aluminum Diamond Plate is widely used for industrial applications - flooring, loading ramps, trench covers, dock flooring, stair treads, elevator floors, freezers floors, etc. 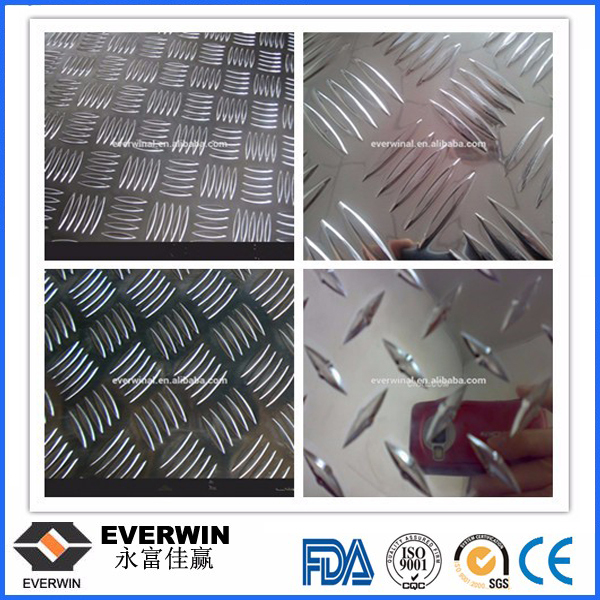 Offering increased strength and corrosion resistance, 6061 Aluminum Diamond Plate, is easy to weld and machine, but Cost Of Aluminium Diamond Plate limited formability. 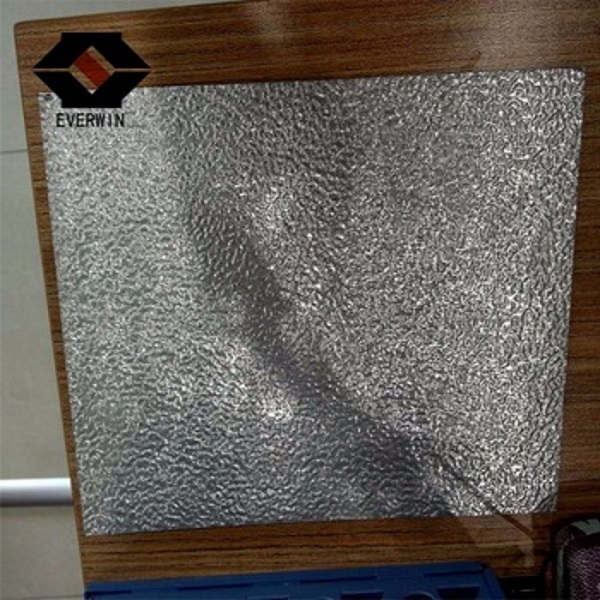 HENAN EVERWIN TRADE CO.,LTD is a professional manufacturer,trading company of Aluminum processing and decorative materials. 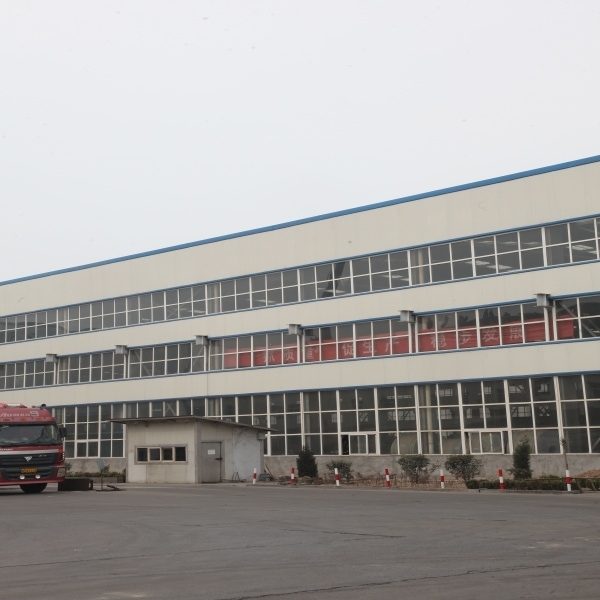 Our company occupies an area of nearly 600,000 square meters and have about 3200 employees.An experienced management team can guarantee the high quality. 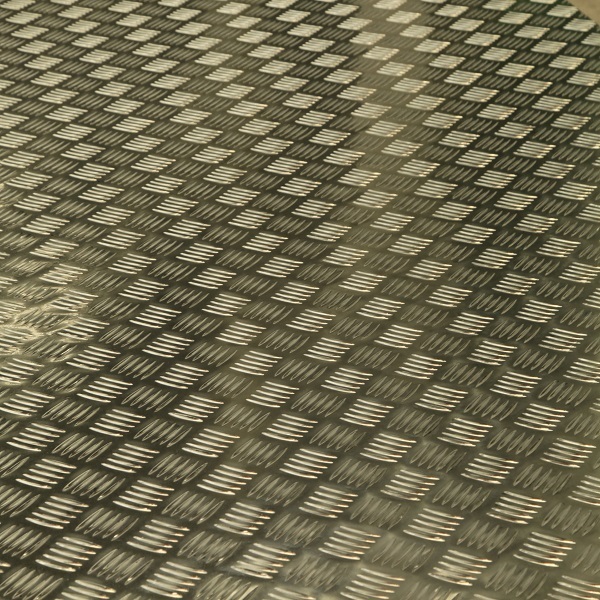 A Industry and trade company. Q How long have you been in this product? Q Can I have some samples and when we can get them? A Of course, samples are free but need u pay freight. 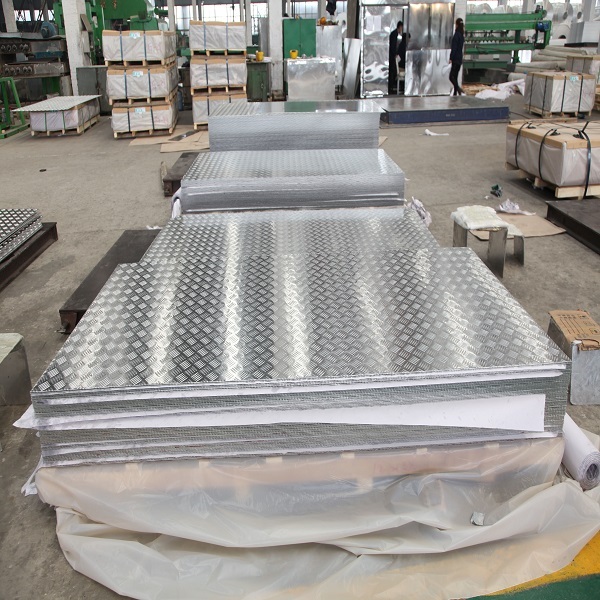 Looking for ideal Aluminium Diamond Plate Stock Manufacturer & supplier ? We have a wide selection at great prices to help you get creative. 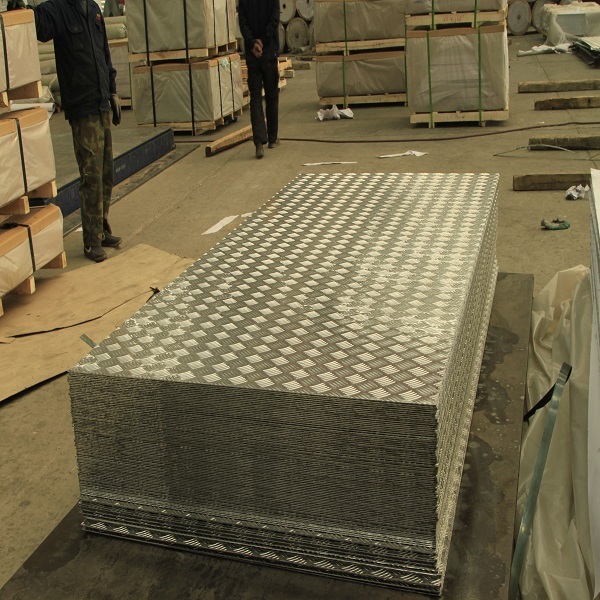 All the Aluminium Diamond Plate Stock For Sale are quality guaranteed. 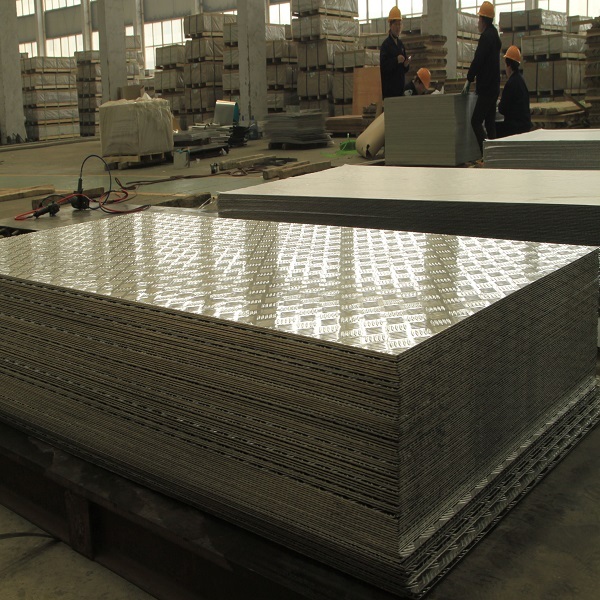 We are China Origin Factory of Cost Of Aluminium Diamond Plate. If you have any question, please feel free to contact us.